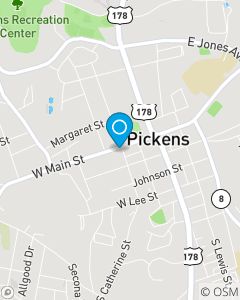 Sara Turgeon State Farm Insurance Agent of Pickens, SC provides all major lines of personal and business insurance for the Greater Upstate of South Carolina. Our focus is helping customers get the best protection for their home, auto, and life while providing professional personalized service. Call us today for your free no obligation quote.